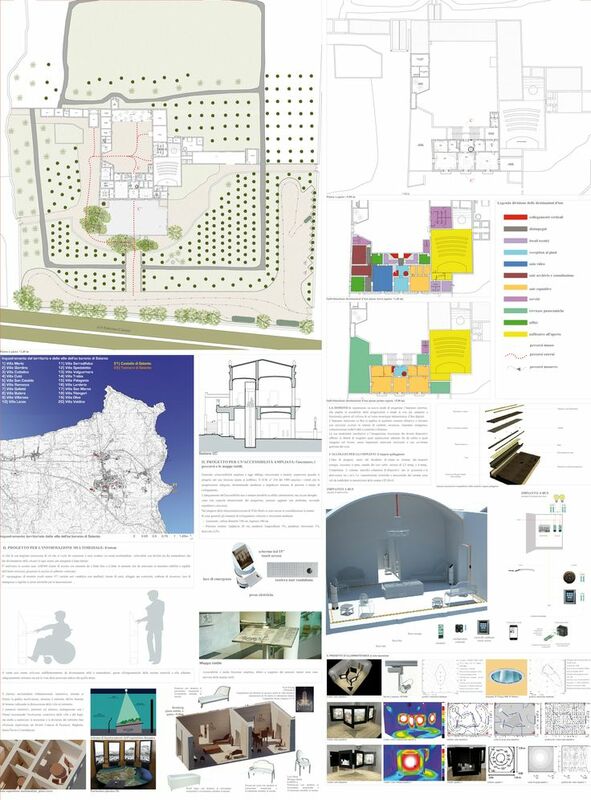 In this thesis, the intention is to study the transformation of heritage and historic buildings with respect to their conservation, restoration and preservation. The transformation of historic structures can include new functions and their impacts on form. This research includes the study of the guiding principles/resources of. Bilbrey, Karen. "Historic Buildings in C.W. Post's Ideal Town, Post, Texas" [Poster download]. (REPORT). Boss, Danielle. "Methodology for the Conservation of Large Outdoor Collections with Disparate Conditions" [Poster download]. (THESIS). Conrad, Josh. "Web Design and the Interpretation of Place" [Poster Download].